Hi everyone! 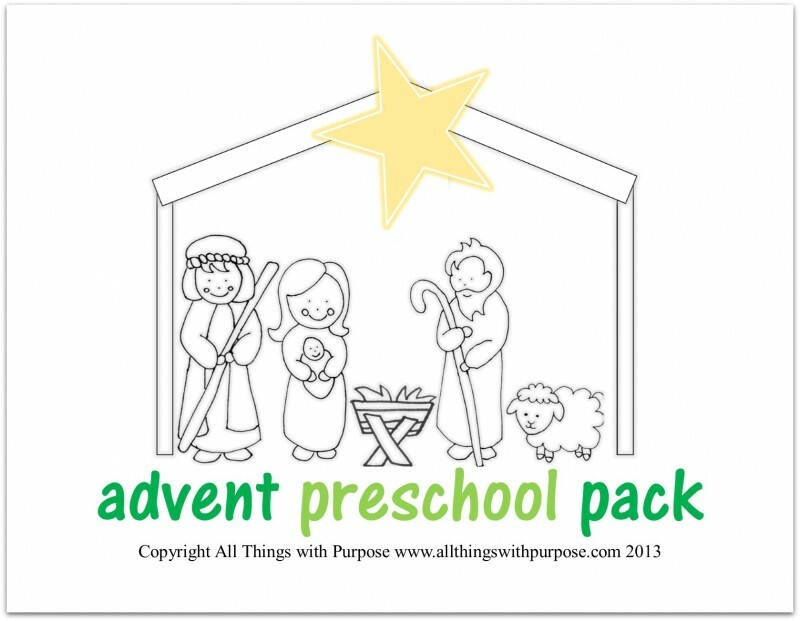 I’m Julia and I blog with my friend Sarah at All Things with Purpose and Homeschool with Purpose! My three-year-old has a little friend that walks around spelling his name. 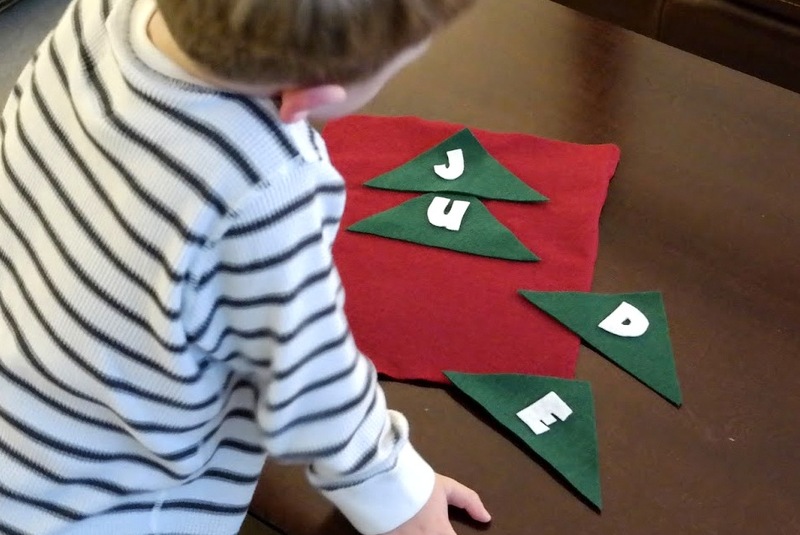 All of the sudden it hit me: “I have not taught Jude how to spell his name! !” He is the youngest of three. I created songs for the older two to help them learn their names, but Jude. Well, hopefully you can relate. Sometimes things just slip and you forget. 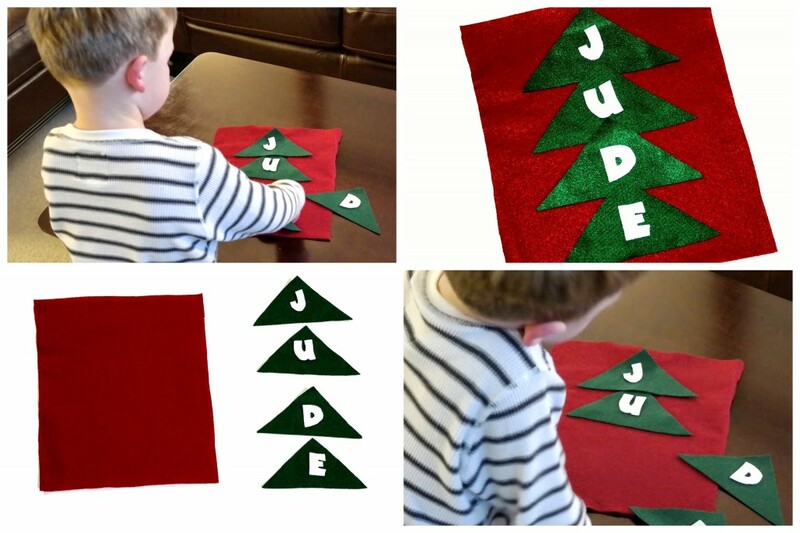 Don’t forget to remind your child the tree sections are triangles. 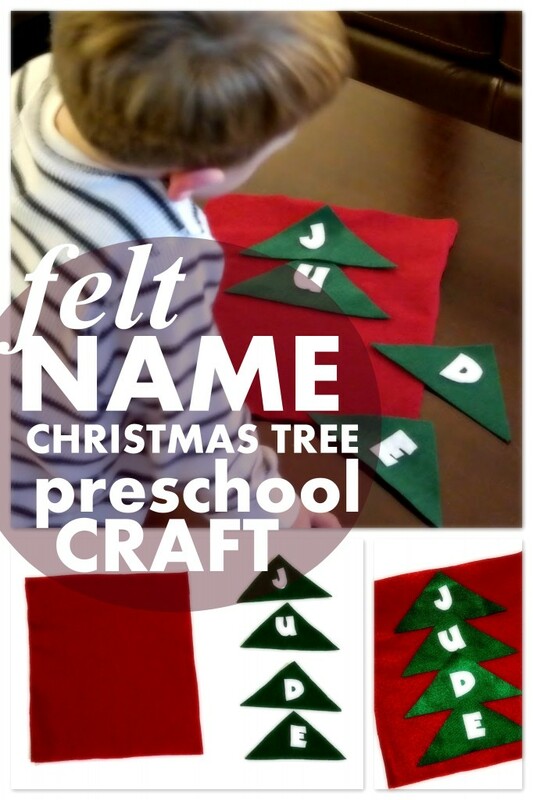 You can add a tree trunk or star to make it include more shapes. I also plan on adding magnets to the back to hang it on the fridge! 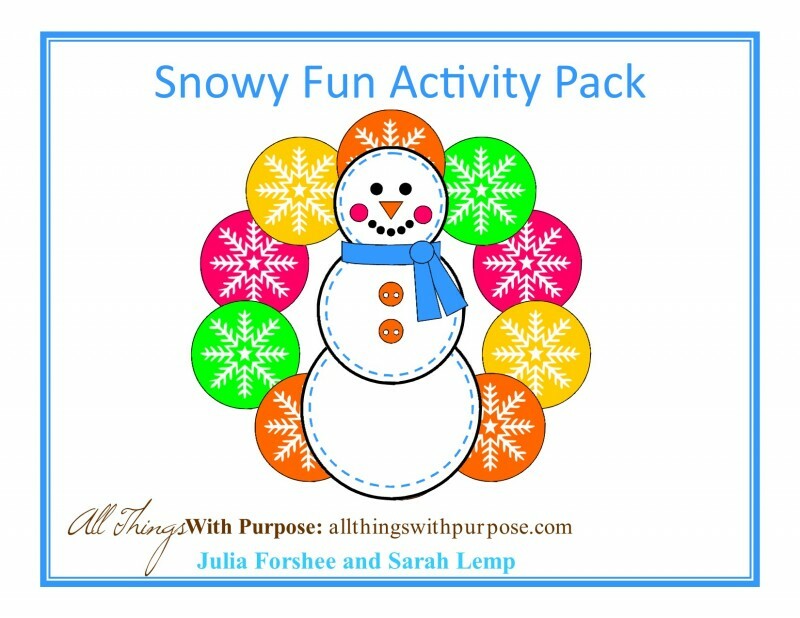 You might also be interested in our free Snowy Fun Activity Pack!